No. This is a volunteer position. What is the minimum age requirement to tutor virtually? 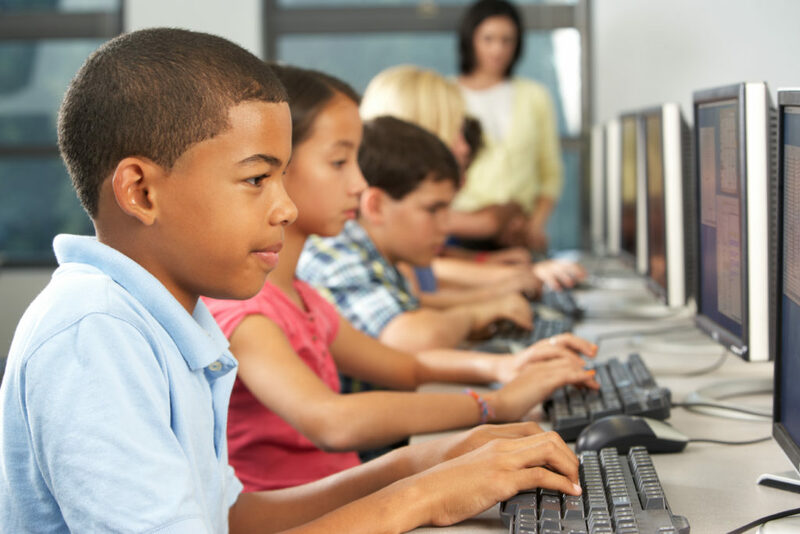 Tutors can begin online tutoring in 9th grade. Can I get community service hours for the time I spend tutoring and preparing for the sessions? Absolutely. All sessions are recorded and automatically sent to the school contact you provide. In addition to basic information, we need a copy of your school I.D., a headshot and verification that you are in good standing from someone at your school.If you are under 16 years old, we will also ask for parent’s approval once you are matched with your student. The application also includes questions about why you are interested in virtual volunteering. We take these answers seriously and require thoughtful answers. After you fill out an application, if you are accepted, you will get an email sent to you with further instructions. We have a long list of interested volunteers and it takes us about a week to get back to you. What kind of time commitment are you asking for from tutors? One hour per week, throughout the school year. AT THIS POINT WE ARE NO LONGER ALLOWING STUDENTS TO TUTOR MORE THAN ONE CHILD. Where are the students we tutor from? The students we help often attend after-school programs in underserved communities and are attending Title 1 schools. 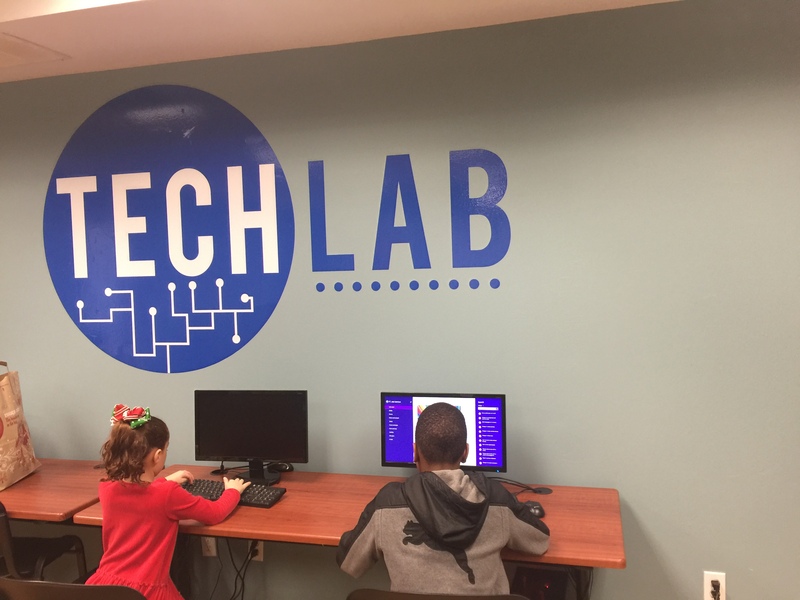 In one of our regions, we are serving homeless families who have access to tech labs for support. There is also a population of former gang members in rehabilitation who need our students to get back up to grade level. Most students are between 4th and 10th grade. On occasion, we will accept older students who are attempting to go back to school but we ask that only AP, IB and honors math students sign-up in those cases. Our volunteers may also choose to work with adults to allow them to practice English. Finally, we have one partner organization that is need of volunteers to call elderly men and women to provide companionship. THIS REQUIRES A FIRM 1-YEAR COMMITMENT AND WE ASK THAT ALL VOLUNTEERS AGREE TO THIS UPFRONT. Because we are a new company, we are still growing our pool of students in need of tutoring. Therefore, we have partner organizations that may have students that better fit your needs. If so, we will be connecting you with them once you have been approved. Before your first session, you will schedule a training session with TeensGive.org or our partner organizations. What teaching resources are available for tutors? We do not have a set curriculum because every student has a unique set of needs. We rely heavily on our tutors to discuss with students what they need help with and start from there. Most often, you will be helping students complete their homework from school. 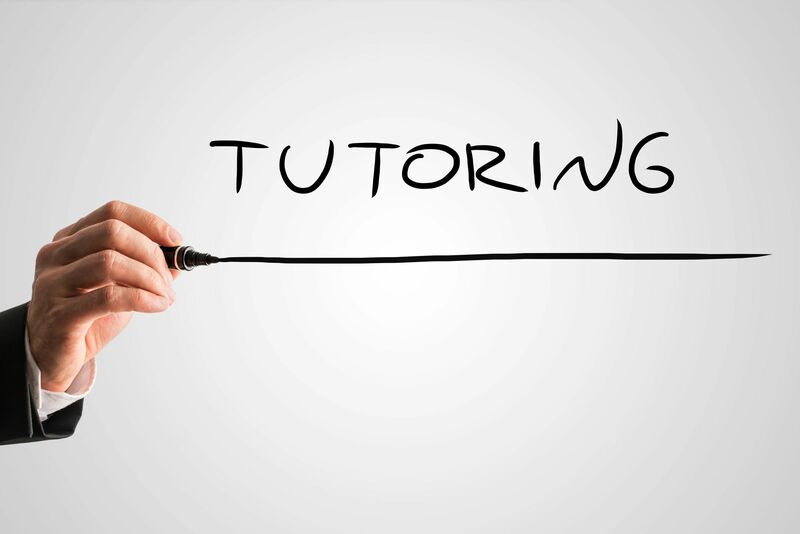 We also provide some free recourses and tips for our tutors. Finally, we use SlACK which provides a great chatroom for our tutors to help each other. What does the virtual classroom look like? Tutors need to access to a laptop with a built-in camera. Our platform is built on Scribblar.com and includes a whiteboard and video and also records sessions. Helena provides tutorials for those who need it.